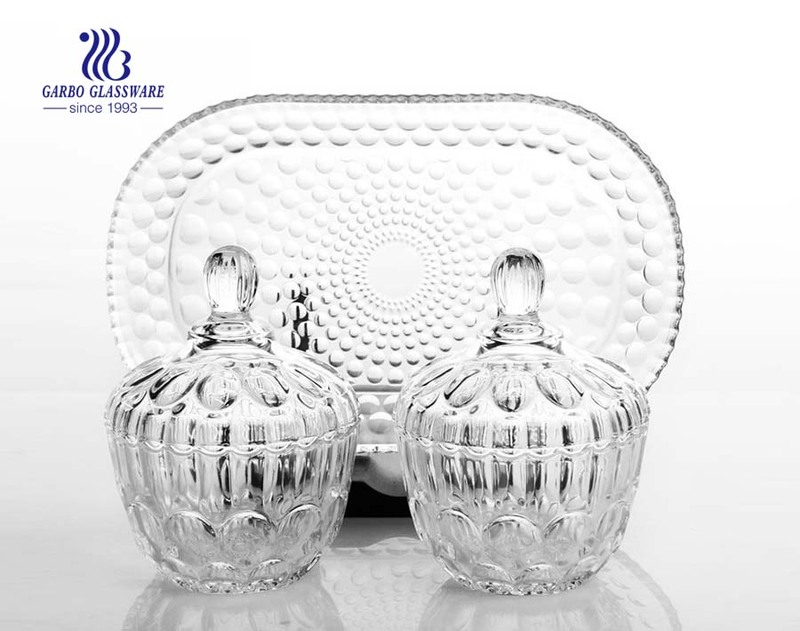 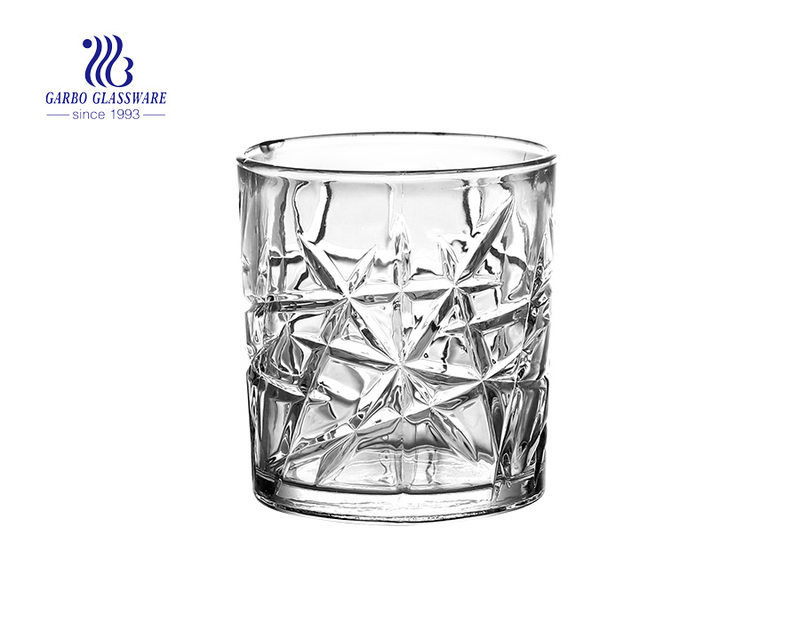 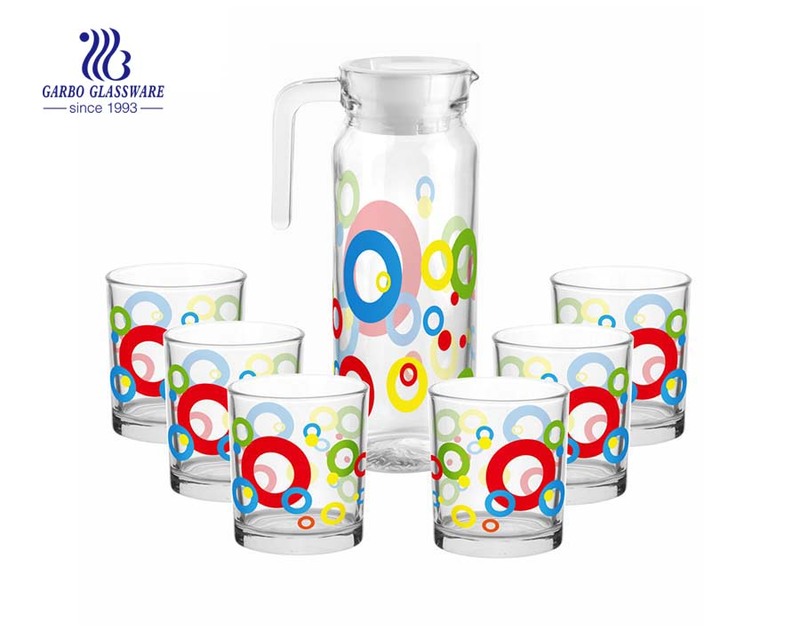 1.This glass candy jar set is made of soda lime glass,featured with crystal design. 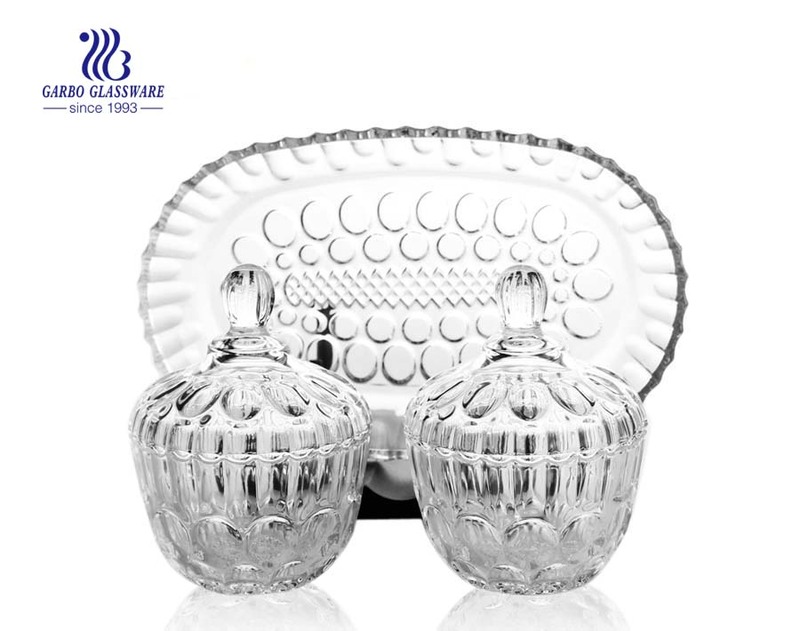 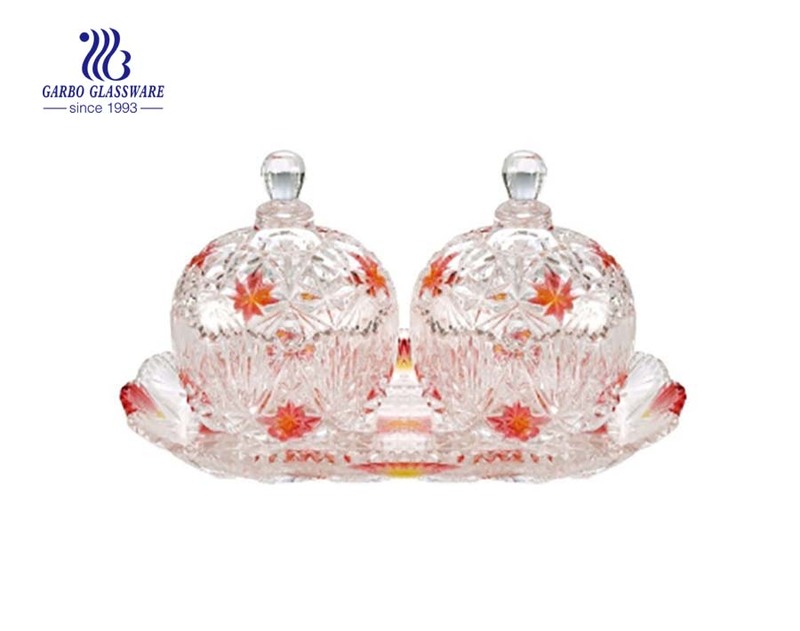 This classical glass candy jar sets is durable for long time use. 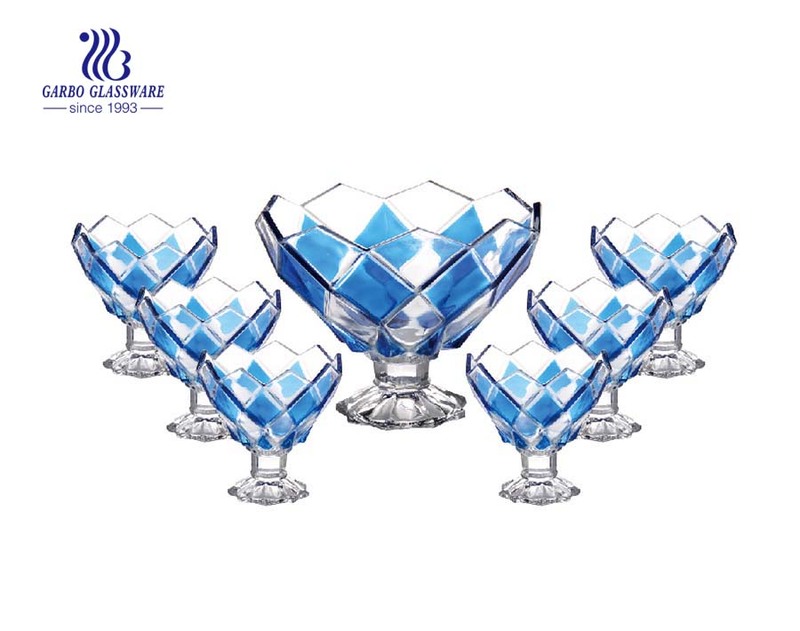 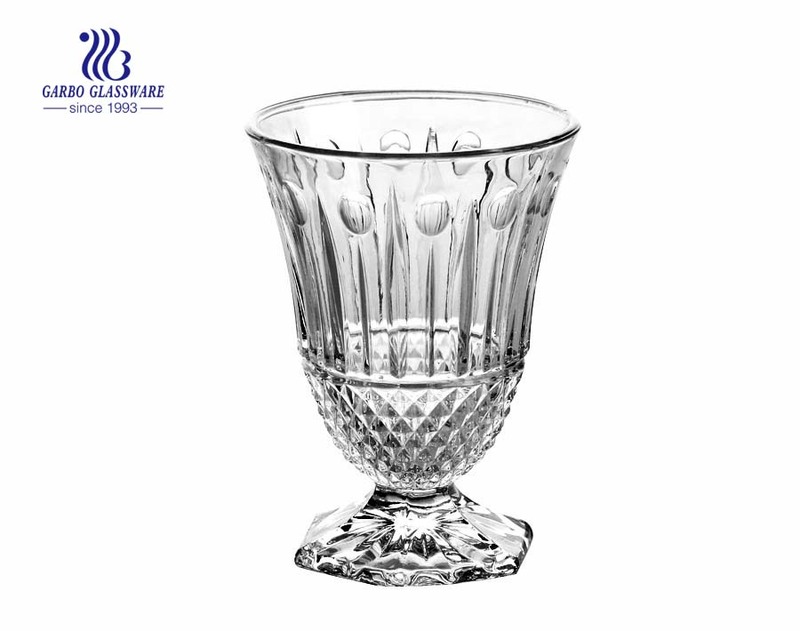 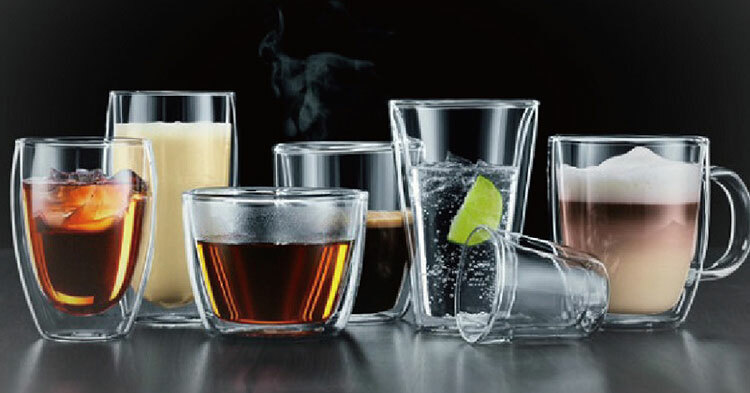 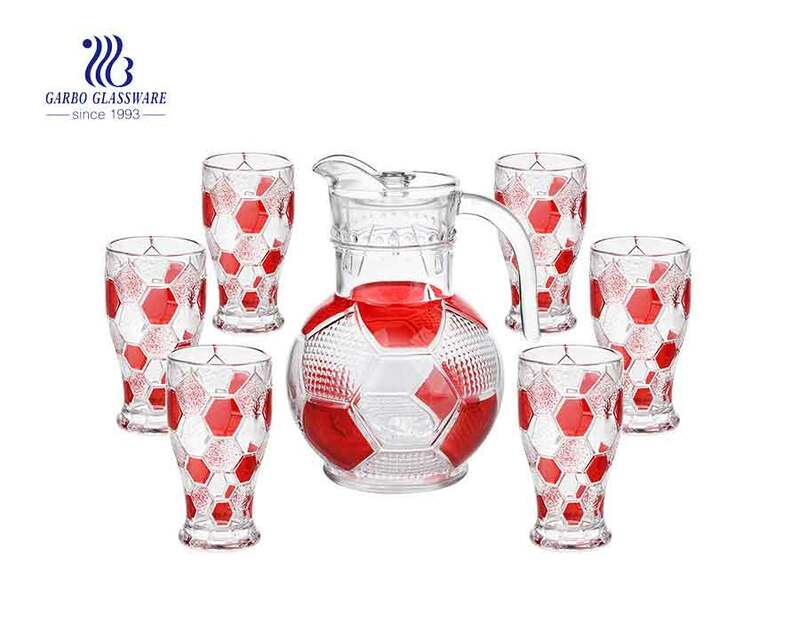 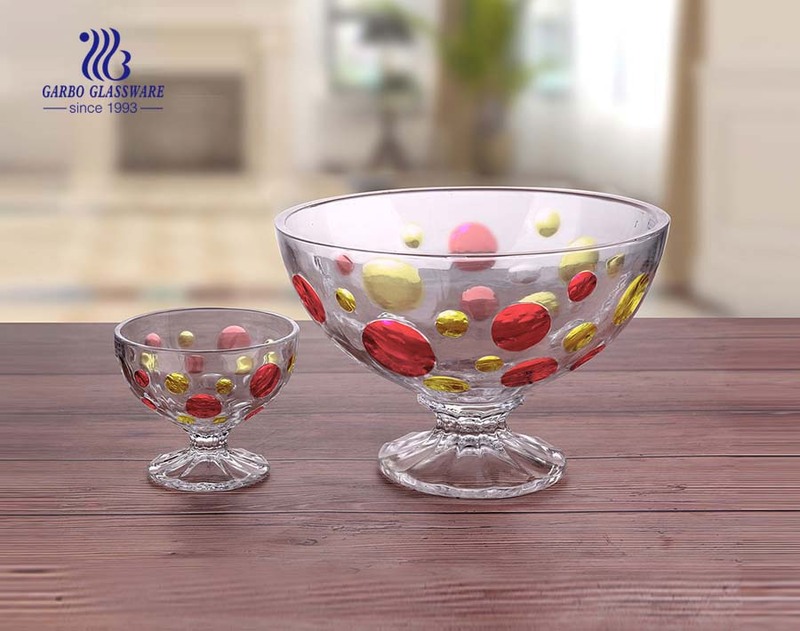 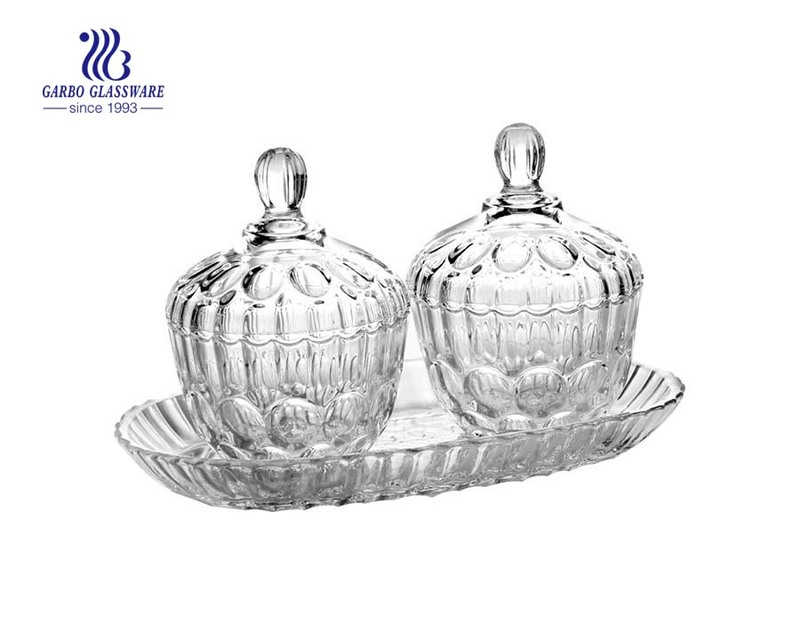 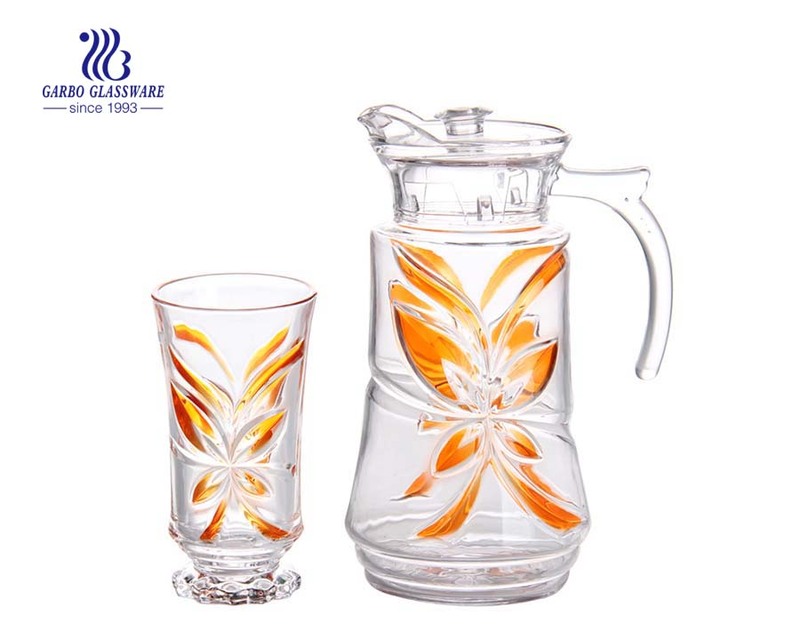 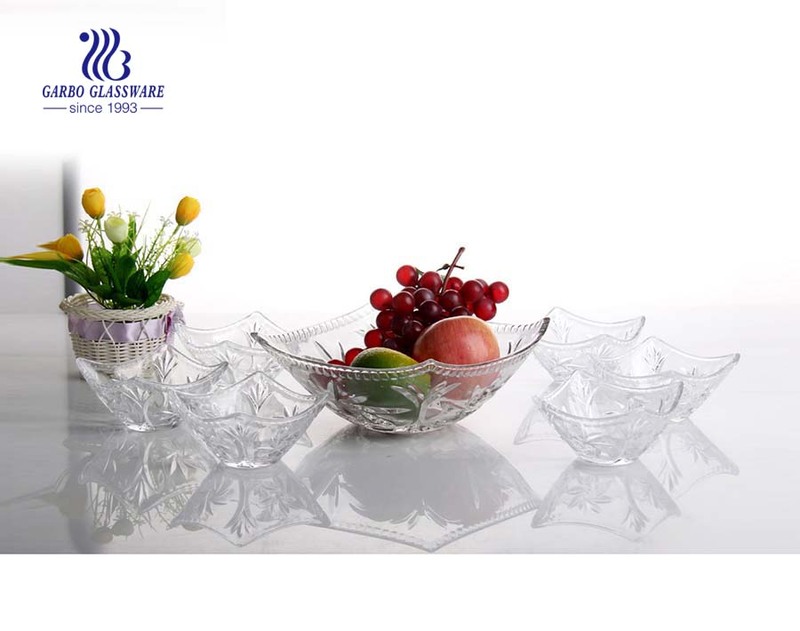 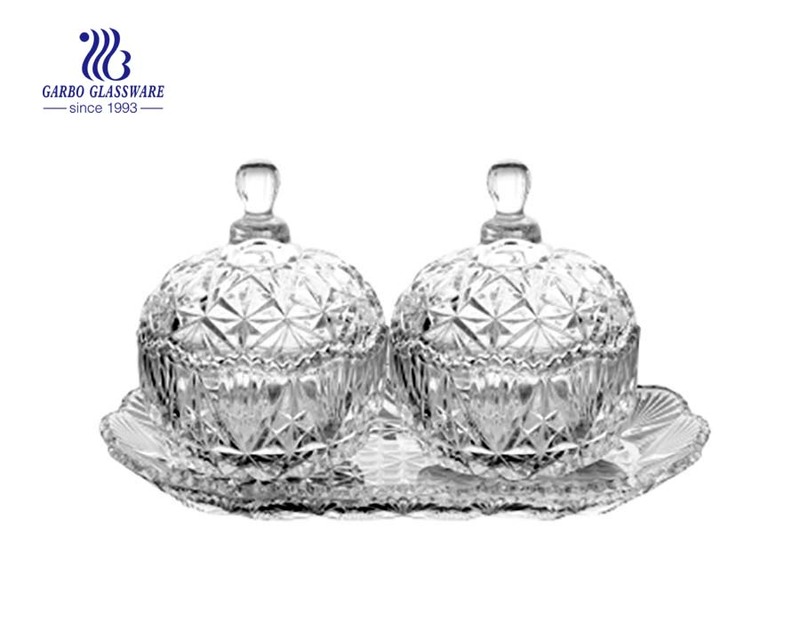 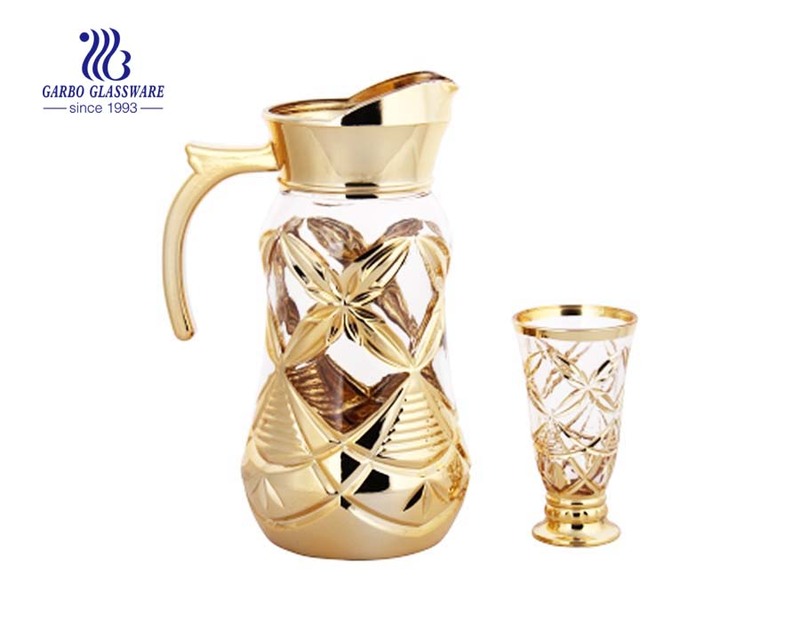 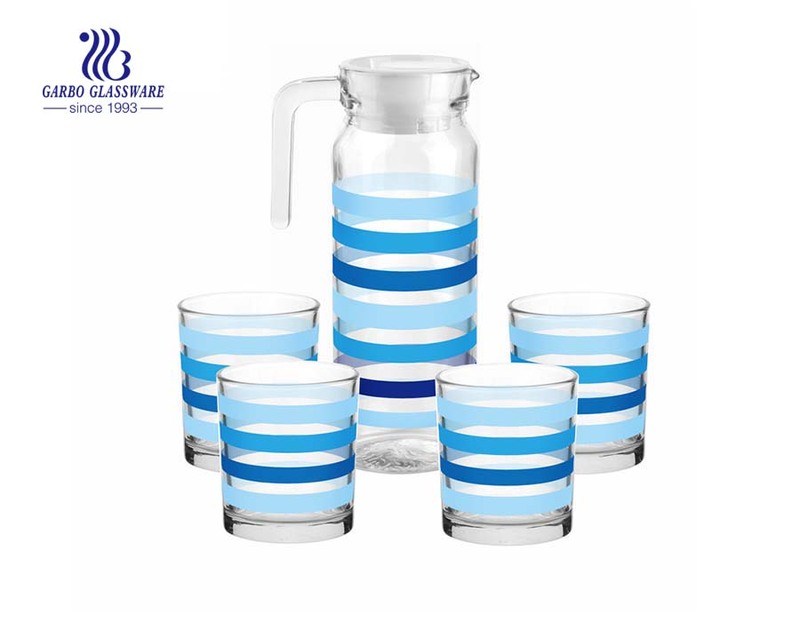 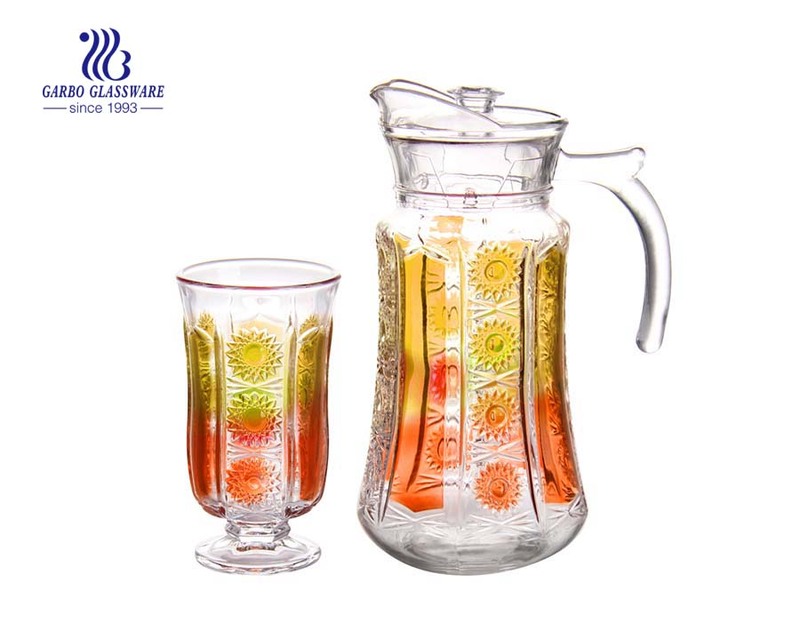 2.With fashionable appearance and design, the sleek lines and versatile stylings , this glass bowl set is your best choice. 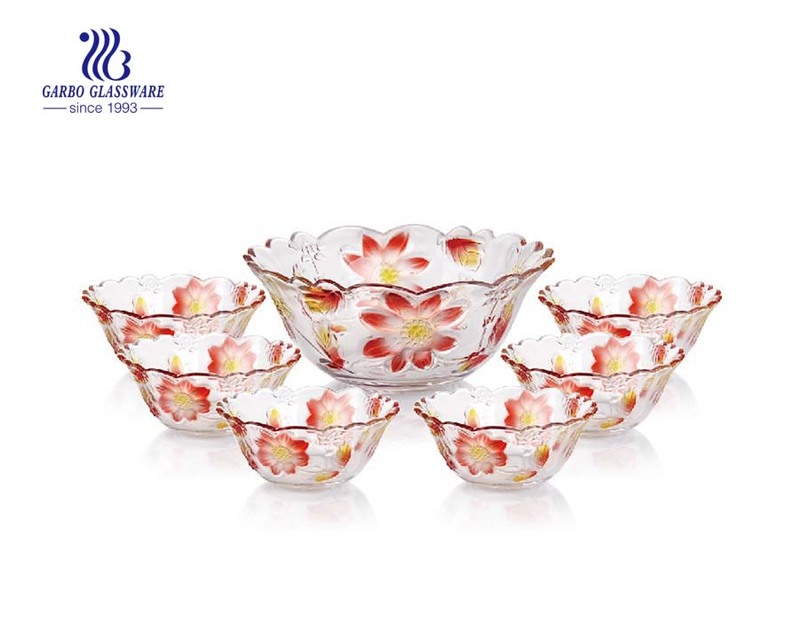 3.When you eat candys, nuts, this set is the best partner. 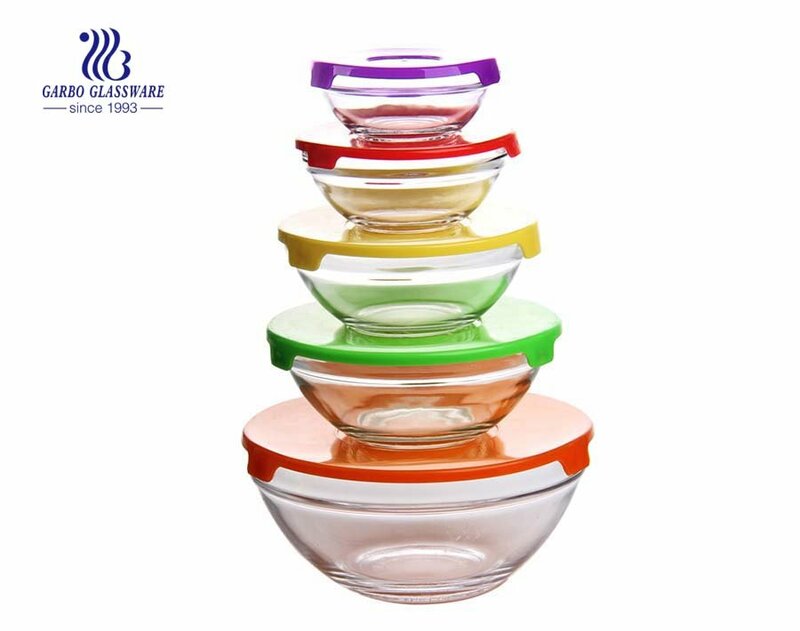 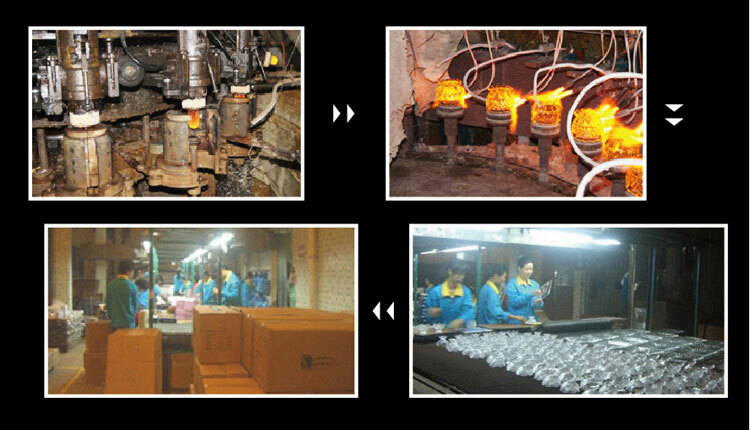 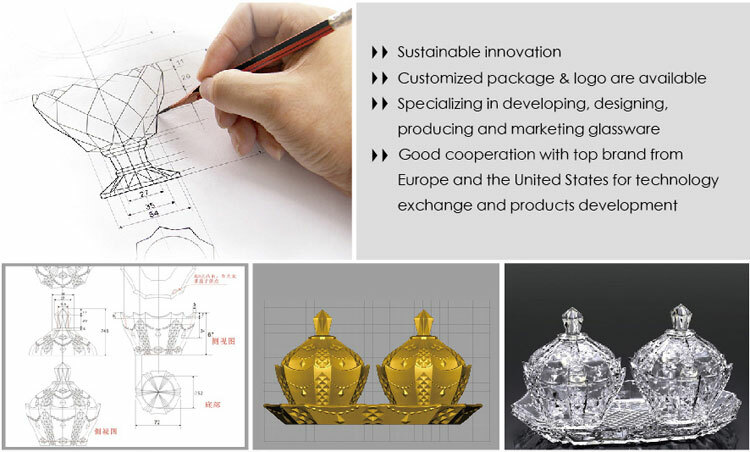 What are the specifications of glass candy jar set?